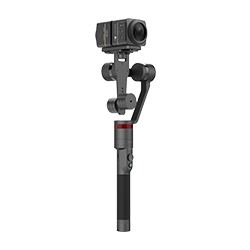 AirCross 2 boasts an innovative design that sets the camera close to the tilt motor to make your shooting more stable. 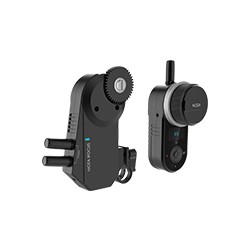 The batteries and memory card can be replaced without releasing the camera, as the design completely avoids blocking the camera interface and battery cover. 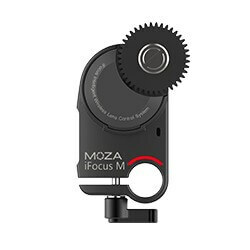 An extra bracket makes it easy to switch the camera between portrait and landscape mode. 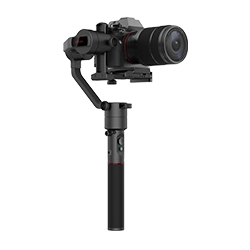 With superior motor and elaborately designed mounting space, the MOZA AirCross 2 is able to handle most mirrorless and DSLR cameras, with micro-lenses or conventional lenses. 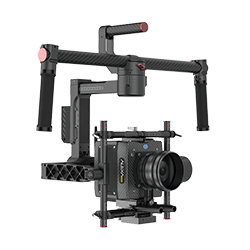 In addition, the MOZA AirCross 2 is compatible with a variety of unique cameras and lens combos, whether it is the BMPCC 4K with its very large width, top-heavy micro lens and large aperture zoom lens, or a professional DLSR with vertical shooting handle. 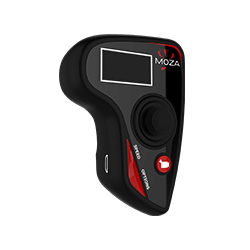 The 3000mAh high-capacity battery provides MOZA AirCross 2 with up to 12 hours of battery life. The battery has its own USB charging interface and can be charged by the external power supply. It is simple and convenient anytime and anywhere. The charging interface of the battery supports fast charging, and it only takes 1.5 hours to charge with a 18W fast charging charger. 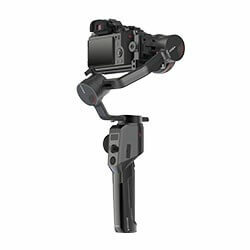 Three Multi-CAN outputs with 7.8V power supply can supply power to follow focus and camera. The 3-latch design makes a difference. The latch on each axis saves your balancing effort. 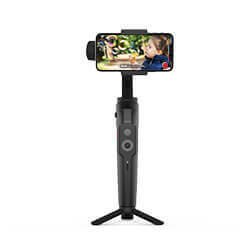 Filmmakers on the go can easily carry it around and start again over from repeated adjustments. 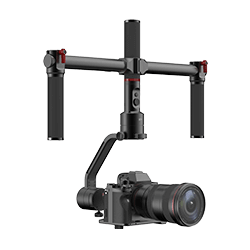 Thanks to its exquisite design, AirCross 2 exceeds the limits of its first generation, reaching a total weight of 950g including battery, making it the lightest gimbal stabilizer of its kind on the market. 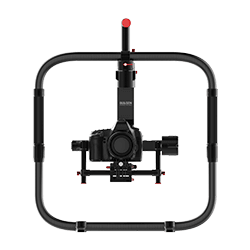 The MOZA AirCross 2 is equipped with all the advanced videography functions of MOZA gimbals, and can realize time-lapse, inception mode, sport gear mode and multiple follow modes in different scenes. 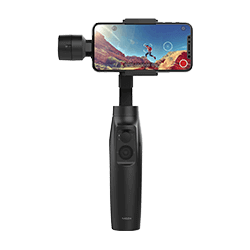 Customizable buttons like smart wheel, dial wheel and smart trigger allow the user with immediate seamless camera control, OLED screen provides intuitive display of the gimbal status and camera parameters. Completely control over every detail has never been easier! 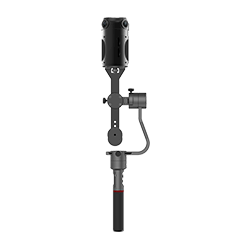 One 1/4’ and two 3/8’ screw ports allow you to mount accessories freely while the three Multi-CAN ports allow dual follow focus or other equipments to achieve more customized control. 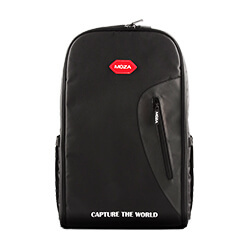 You don’t even have to bother to switch to the vertical shooting with the Arca Swiss cage and apply your widgets to it. The product design inspired by Star Wars holds your imagination and glory together. 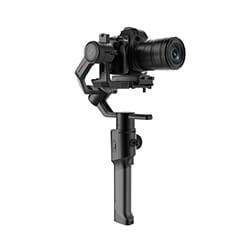 Take your gimbal and follow your target, you are the highlight in the street.